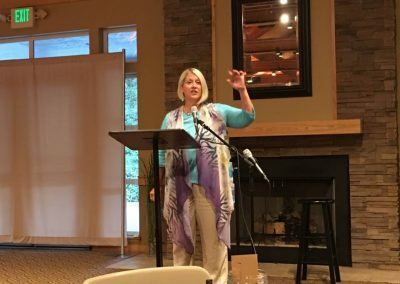 In the aftermath of spiritual abuse and toxic leadership, one woman’s shattered life is restored by the faithfulness of God. 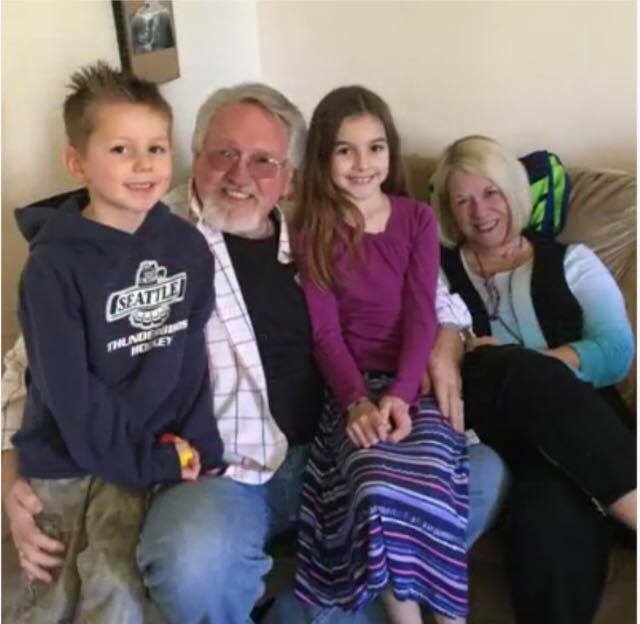 Athena’s driving desire for affirmation and attention pulled her away from her family, husband, and children into what she thought would bring happiness. 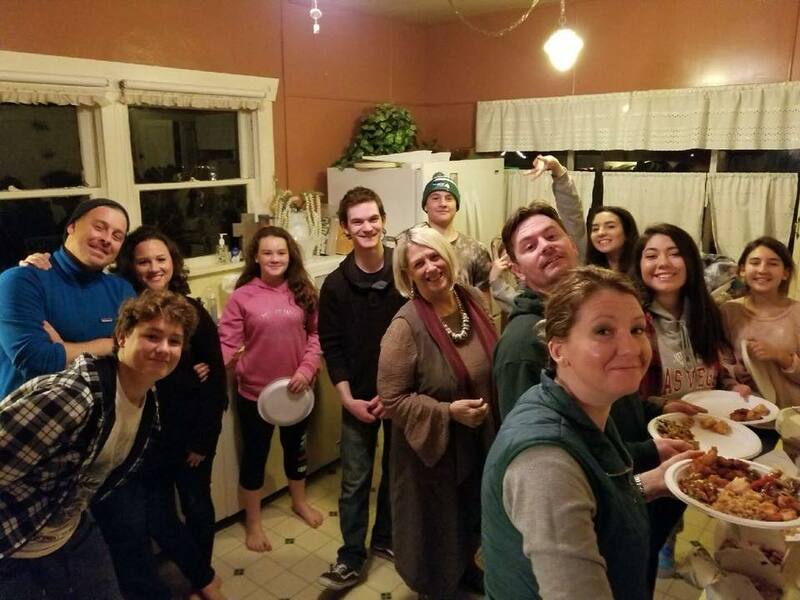 Deceived by Scientology, forays into mysticism, and twelve years in a restrictive and legalistic cult, she lost everything, including her marriage, relationships, home, business, money, and reputation. This is the candid and inspirational story of how Athena’s eyes were opened, how God restored what had been lost, and gave her the desires of her heart, including a new love. 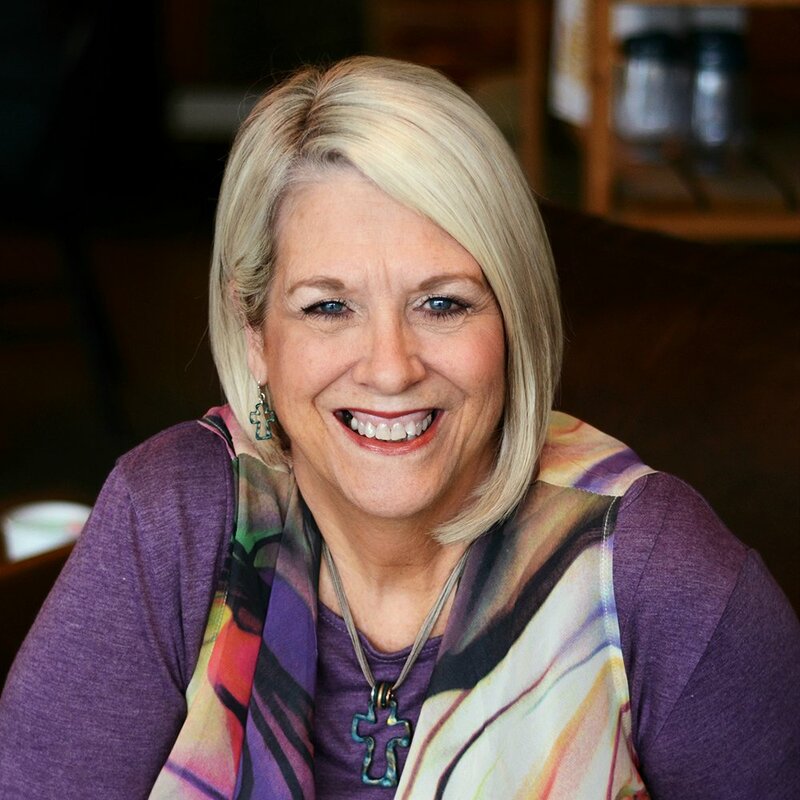 Athena Dean Holtz is the co-founder of Redemption Press and recognized pioneer and leader in Christian self-publishing with over thirty years in the field. Former co-founder and owner of WinePress Publishing, she has served as a book coach, speaker, mentor, and frequent presenter on self-publishing and marketing at writer’s conferences. 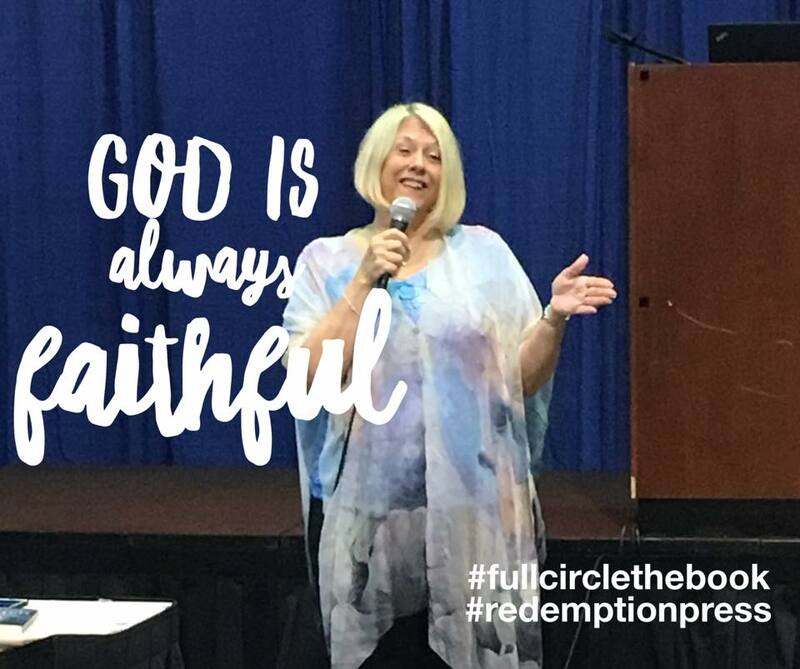 Athena has spent the last 30 years in publishing, and she is a speaker, former radio host, pastor’s wife, cult-survivor and publisher at Redemption Press. She recently retired as the host and interviewer of her radio program “Always Faithful Radio,” on AM 630 KCIS in Seattle. 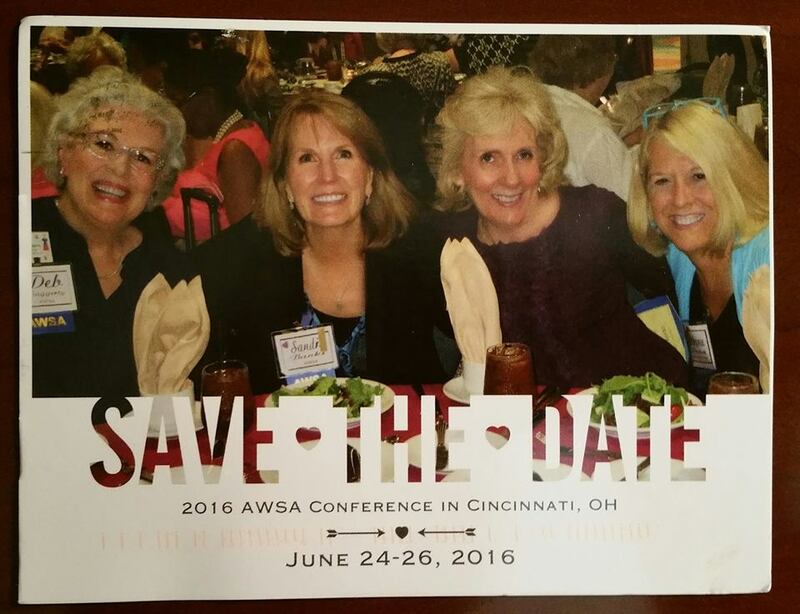 The show was initially birthed in 2013 on AM 630 KSLR in San Antonio, Texas. In 2014 Athena co-founded Redemption Press to fill an author-centered niche in publishing. Redemption Press takes pride in their personalized assistance in helping authors grow effectively and realistically. A full range of publishing services and guidance is available on everything from branding, copyediting, coaching or publicity with ethical and excellent service. 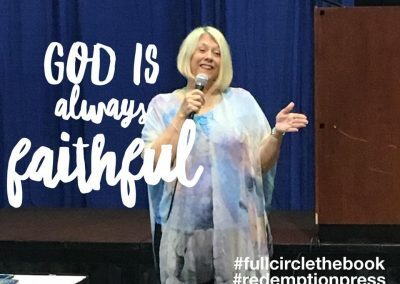 As a blogger and author of a number of books including, Consumed by Success: Reaching the Top and Finding God Wasn’t There, and her newest release, FULL CIRCLE: Coming Home to the Faithfulness of God which tells the whole story of the loss of her first publishing company and how God birthed Redemption Press to redeem all that the enemy stole. 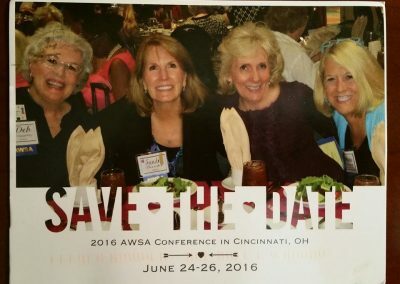 Her personal blog (athenadeanholtz.com) was selected as one of the Top 100 faith blogs for Christian women in 2015 by http://www.womensbiblecafe.com/100-top-faith-blogs. 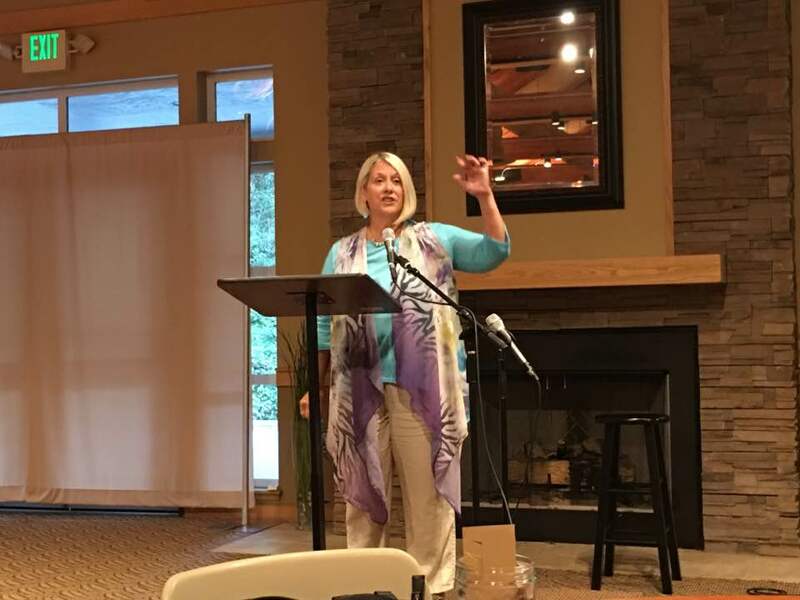 She is president of the Northwest Christian Writer’s Association, a member of Advanced Writer & Speaker Association (AWSA), and a member of the Christian Women’s Small Business Association. In 2015 she completed a limited run radio program, “Publishing Today: Clear Direction for a Changing Industry,” on the Voice America Variety Internet channel which shared publishing trends, and insights and introduces listeners to experts in the field. Those shows continue to be offered as helpful resources to authors today. 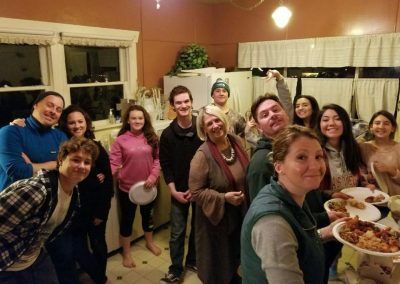 In 2014 she married Ross Holtz, the founding pastor of The Summit, an Evangelical Free Church in Enumclaw, Washington. 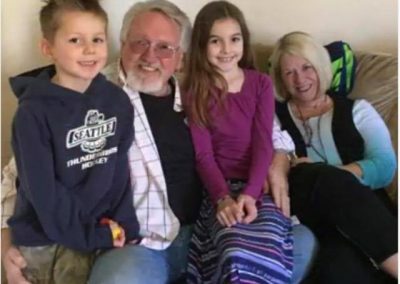 Athena and her husband enjoy their grandchildren, and time spent on Puget Sound waters on their sailboat, and make their home in Enumclaw, WA. 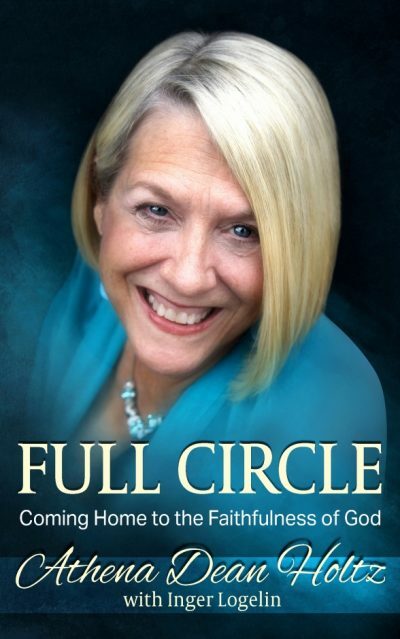 “Full Circle is a story of one woman’s struggle to understand her incomparable worth in Christ. 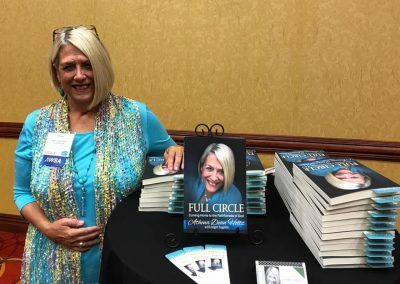 Through rejection, rebellion, and fear until she found herself in the clutches of a cult, author Athena Dean experienced true redemption, freedom and renewal as she surrendered to Jesus. An important story for anyone who has wandered lost, longing to be found.